Did you know that there are 26 red cards and 26 black cards in a deck of cards? 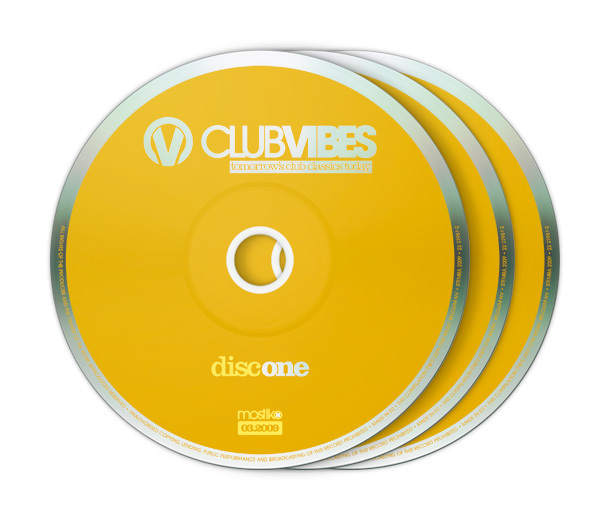 Club Vibes is a 3 discs compilation concept with a selection of the biggest club hits combined with some great new and exclusive music. It’s unmixed so perfect for club deejays, local deejays and people who like to enjoy the music they like at it’s fullest! This is the third in a series.